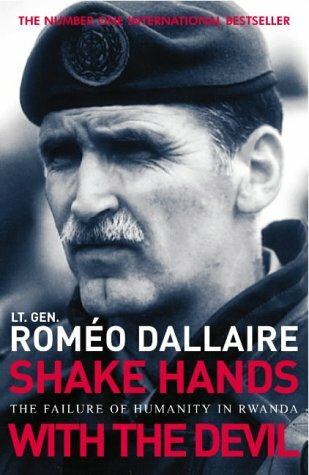 Lt General Romeo Dallaire led the 1994 UN Mission to Rwanda where he saw 800,000 men, women and children slaughtered by extremists. 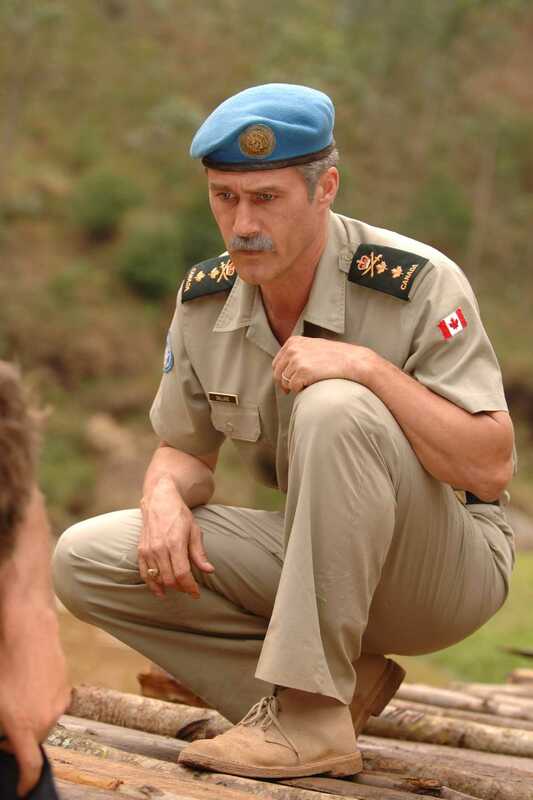 Before the genocide, Rwanda had been the largest recipient of Canadian aid proportionally in all of sub-Saharan Africa. 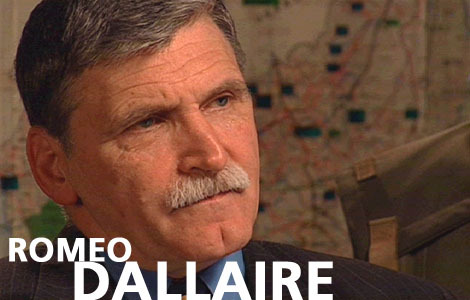 May God give us that needed transfusion of humanity to which General Dallaire points. 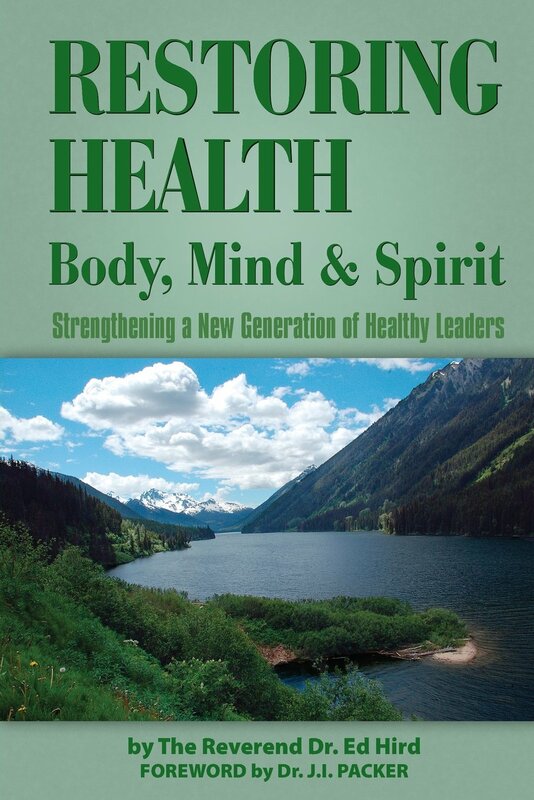 Categories: Uncategorized | Tags: 1994, Anglican Coalition in Canada, Anglican Mission in the Americas (Canada), Battle for the Soul of Canada, CBC Radio, Lt General Romeo Dallaire, Michael Enright, Rev Ed Hird, Rwanda, Shake Hands with the Devil, St. Simon's Church North Vancouver, UN Mission to Rwanda | Permalink.